In this week’s episode, we’re talking with fashion label Sézane. Founded in 2013, it was the first French apparel brand to start out exclusively online. 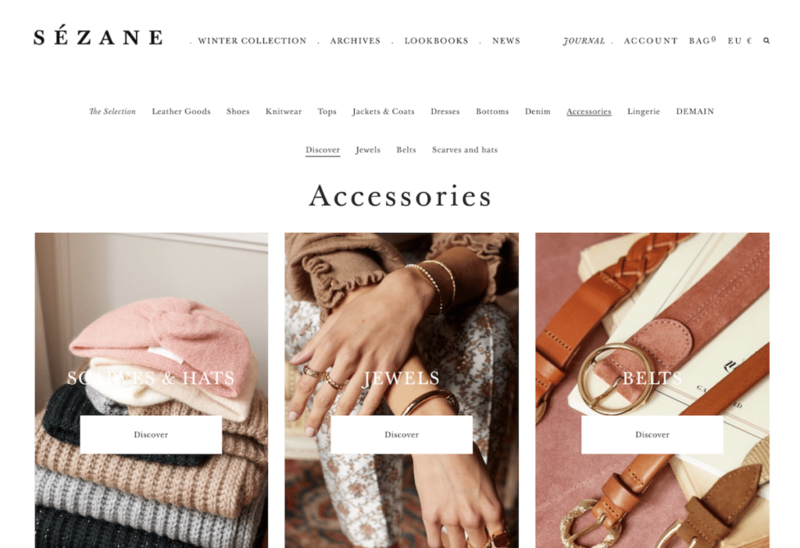 Later, as the ecommerce company grew, Sézane expanded into offline outposts, opening several brick-and-mortar stores (in Paris, New York and London), to keep up with demand. 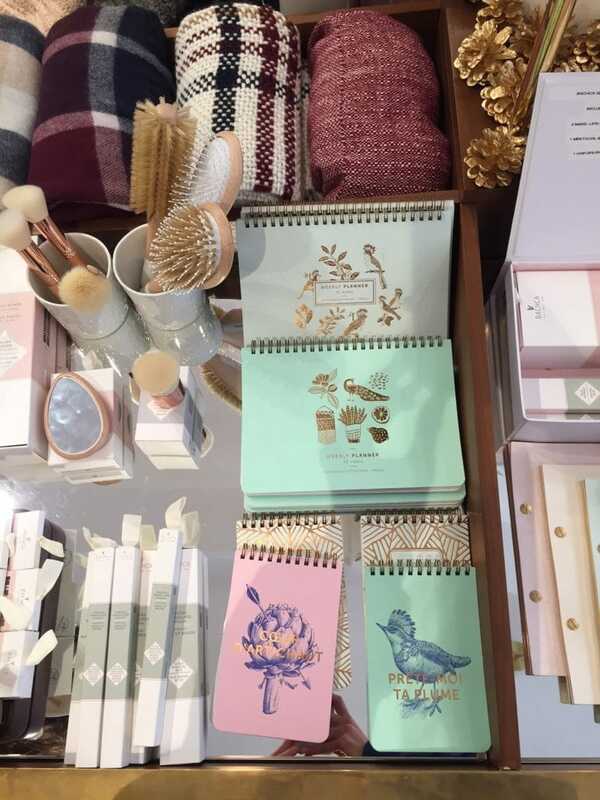 We stopped by the New York location in Nolita, a chic neighborhood in downtown Manhattan. 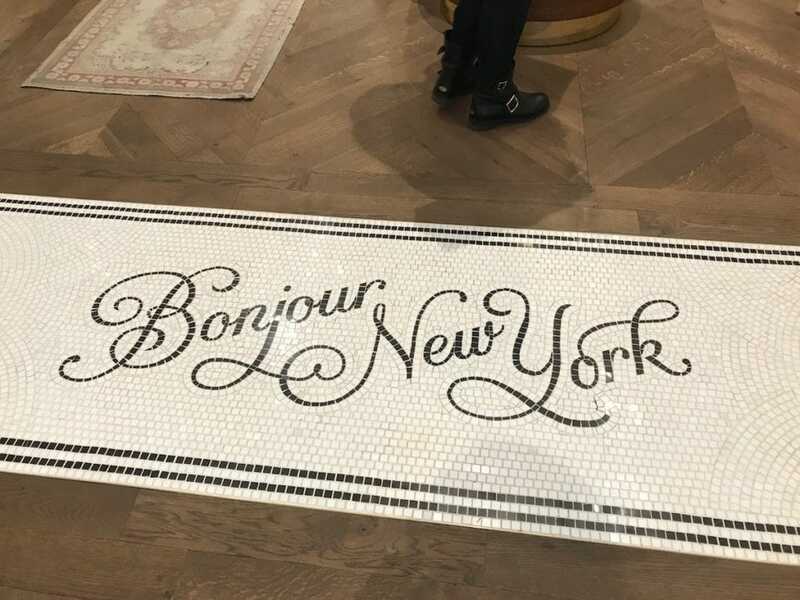 Kerri-Lee Miller, the Assistant Manager, chatted with us about how the store is helping provide the much-wished-for connection between digital and in-real-life Sézane experiences. 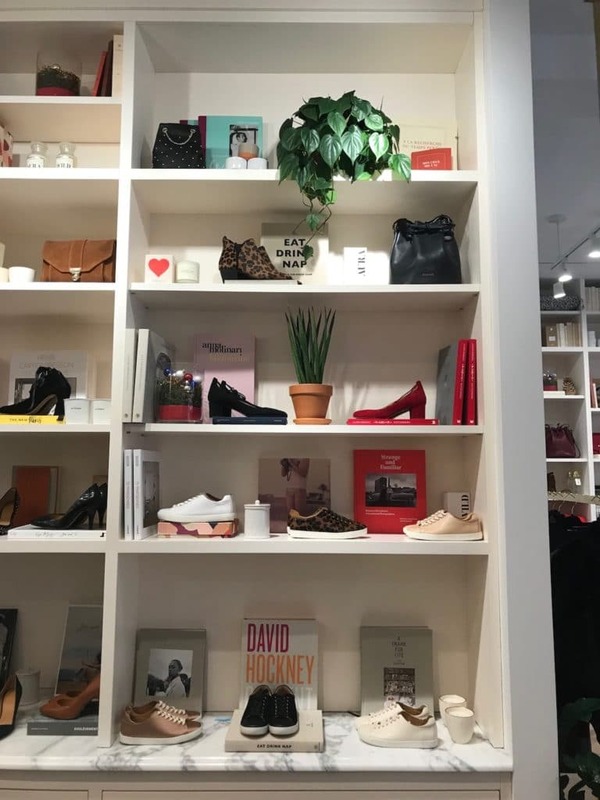 Paralleling the brand’s gorgeous Instagram feed, the store goes above and beyond to be photo-worthy, with eye-catching displays at every turn. 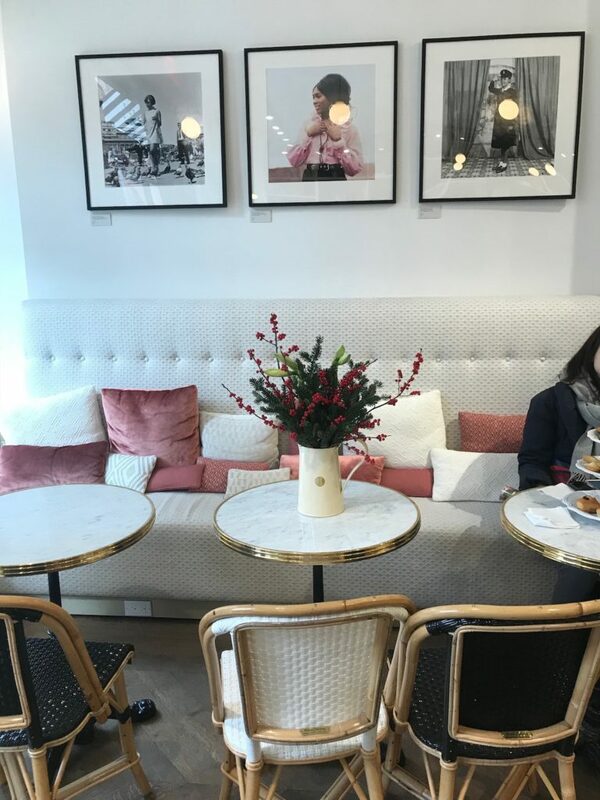 The French cafe vibe is complete with complimentary coffee, pastries, and books that make you want to sit down, take a breath, and stay a while. 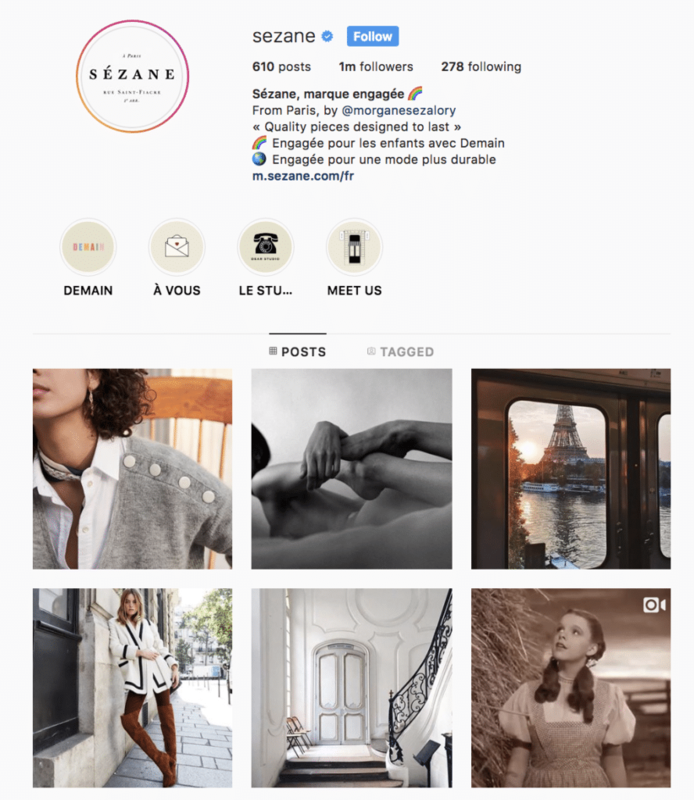 Sézane has certainly benefited from the power of social media, and word of mouth is still a powerful discovery mechanism. After all, especially when it comes to apparel to beauty products, nothing beats a personal recommendation. In stores and online, Sézane lives up to its promise of “a different kind of fashion”, offering unparalleled service and quality across every touchpoint. Its products are supported strong company values — a belief in creating beautiful pieces in environmentally friendly ways, taking care of others, and giving back to the community — all characterized by social responsibility. With today’s discerning consumers in mind, the luxe fashion brand is on track to keep its loyal clientele coming back for a lifetime. Listen to the full episode below. 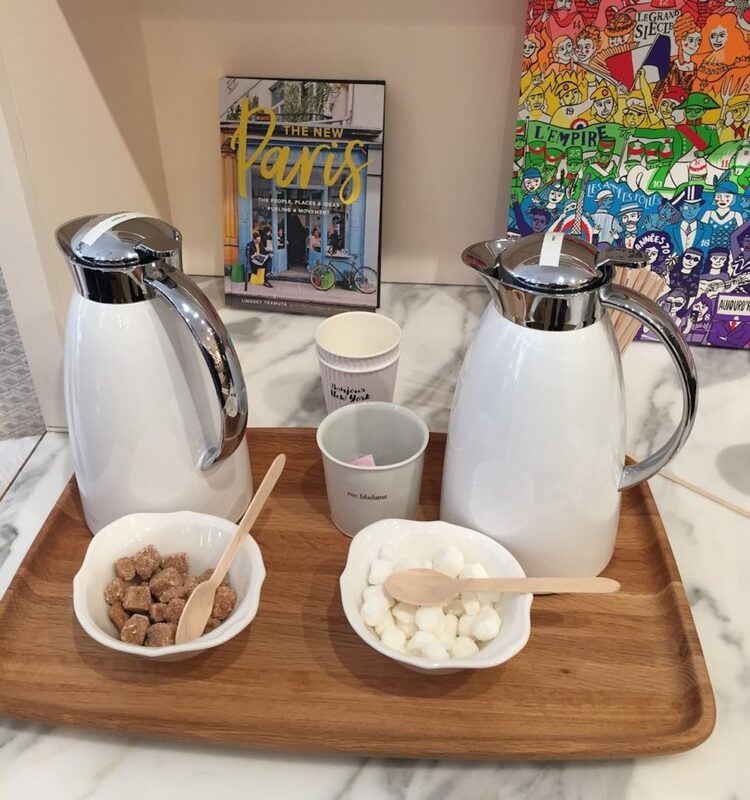 For more of AdTalk: On the Street, check out this podcast from our visit to the Glossier Showroom.